Ian Husbands started making Brick Films as a small project to show his son Morgan, “how the little plastic people moved on YouTube”, back in 2012 when Morgan received his first Lego set as a present from an aunt. Together they made a short Lego Star Wars animation, with the whole family involved, on an old Canon compact camera and a copy of iMovie. One short film project turned into two videos, another Star Wars related film as a music video for a good friend… That turned into another music video and a podcast parody, and slowy a library of Brick Films started to build up, each one getting slightly better than the last as the technology improved and the understanding of the process grew. It was a great way for the family to spend time together in a creative way, and everyone found it quite fulfilling to see the final results. 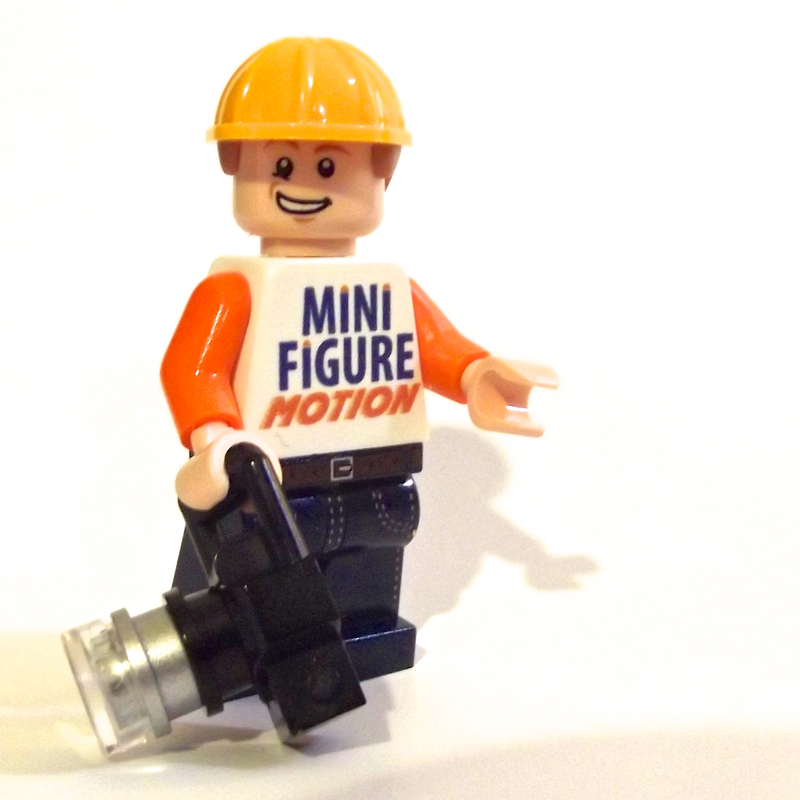 As support and enthusiam grew for the animations they made, Ian thought it was time to set up a website dedicated to the projects and with the help of the sponsors below, Minifiguremotion.com was born. 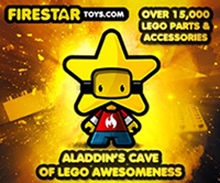 The aim of the website is to provide resources and information for other people who want to get into Brick Filming or other parents who are looking for an interesting project to do with their kids, as well as showcase the videos of their own and other awesome animators. We hope you enjoy your time here. 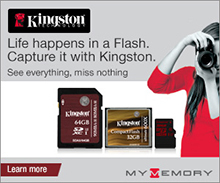 Check out our great sponsors by clicking on the logo. 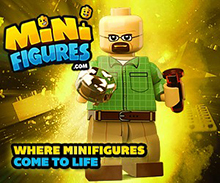 Thanks for visiting MinifigureMotion.com we hope that you find our information useful.